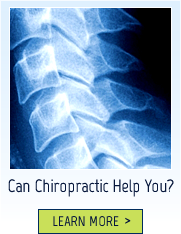 Welcome to Action Potential Chiropractic, the home of Chiropractic, Applied Kinesiology and Homotoxicology treatments. 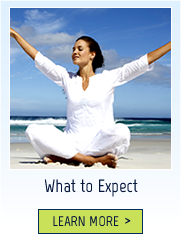 You may be reading this page because you have a physical or emotional problem and you are looking for relief. 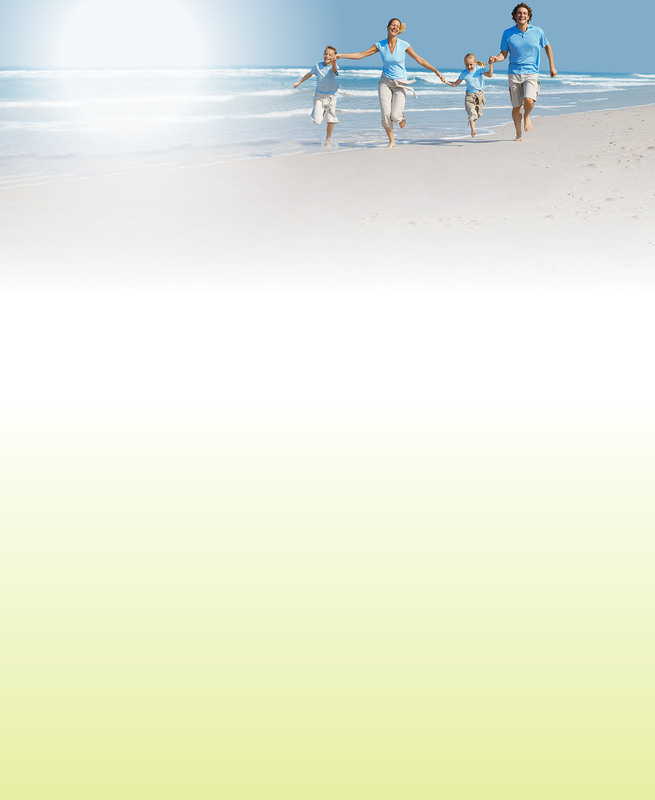 We look forward to helping you in your quest for optimal health. Many people think that illness is a normal part of life and that as we get older it’s normal to wear down and deteriorate. But illness is a state of dis-ease. You have the inborn potential to be healthy and well, as does everyone. The main mediator of your health is not a bottle of pills but your brain and central nervous system. This mediator is the fundamental basis of chiropractic science. – the master controller of your whole body. You do the healing – we just give a helping hand. Call (07) 571 0441 to learn more.